Discover God’s wild freedom as you find your identity in Jesus with 100 devotions that will help you target and banish lies and insecurities. 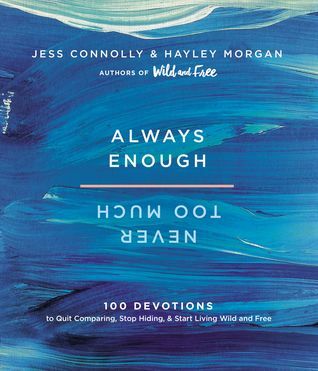 Jess Connolly and Hayley Morgan, bestselling authors of Wild and Free, walk you through the gift of truly knowing who you are in Christ in Always Enough , Never Too Much: 100 Devotions to Quit Comparing, Stop Hiding, and Start Living Wild and Free. 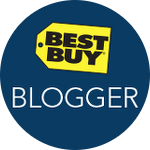 Cassandra's Review- The book gives a boost and helpful hand up to anyone who is feeling out of place. It reassures and adds a brighter lining to the ways the mind can trap a person. 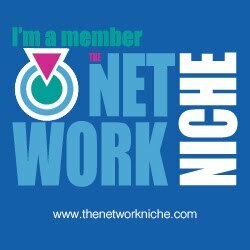 By rewiring your thoughts with these chapters you can add or create a more appealing experience in day to day thinking. It is faith based and God plays an amazing role in the journey so be prepared.